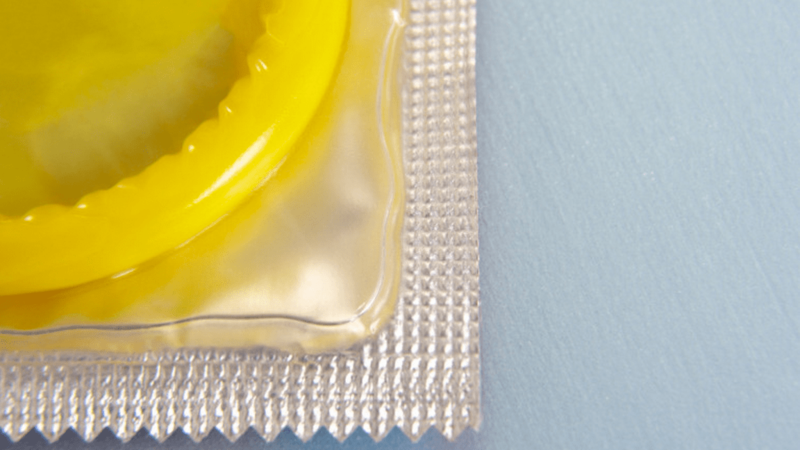 Yes, you read that correctly–and condom costs will continue to rise. In Venezuela, a 36 pack of Trojan condoms is currently going for as much as an iPhone in the US. Would you be willing to pay that much for protection? Venezuela already has some of the highest rates for both HIV infections as well as teenage pregnancies in all of South America. Coupled with a growing scarcity of condoms and laws that make abortion illegal (but not prostitution), those statistics will likely skyrocket. Experts are also concerned that the maternal death rate could rise as well, as some women may seek “clandestine” abortion clinics, and would be at a much higher risk for complications. But why is this condom deficit happening? For years, Venezuela has struggled with shortages of dietary staples such as corn and milk, and now condoms and other birth control has been added to that list. Click to watch CNN’s news coverage of this growing epidemic.